Embed "Fume Hood Maintenance, Lighting and Safety Video" on your page. Embed "Fume Hood Safety Training" on your page. 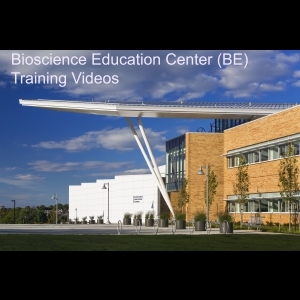 Embed "Biological Safety Cabinet Training Video" on your page. Embed "Snorkel Safety Training Video" on your page.